Le Comptoir has been trusted to cater to the exact needs of many of the most recognised brands in the world. 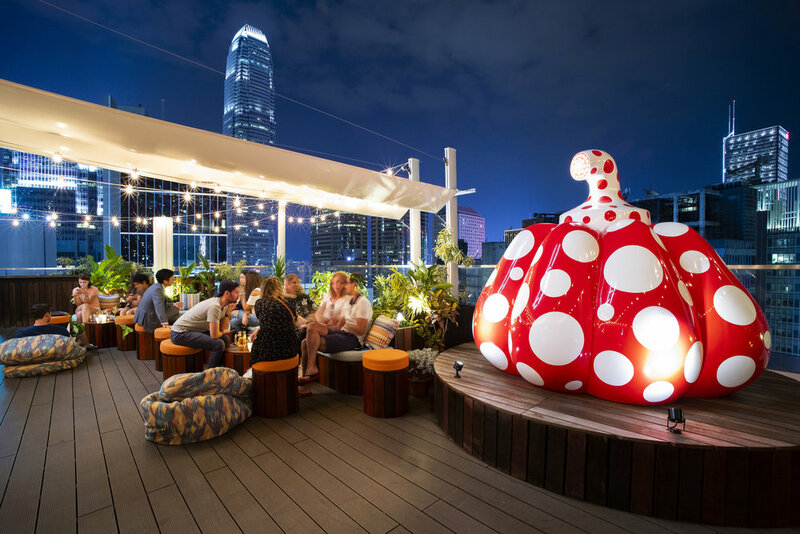 We have developed a particular expertise in providing luxury experiences to the contemporary art world at gallery openings and auction house events for Hong Kong’s elite. 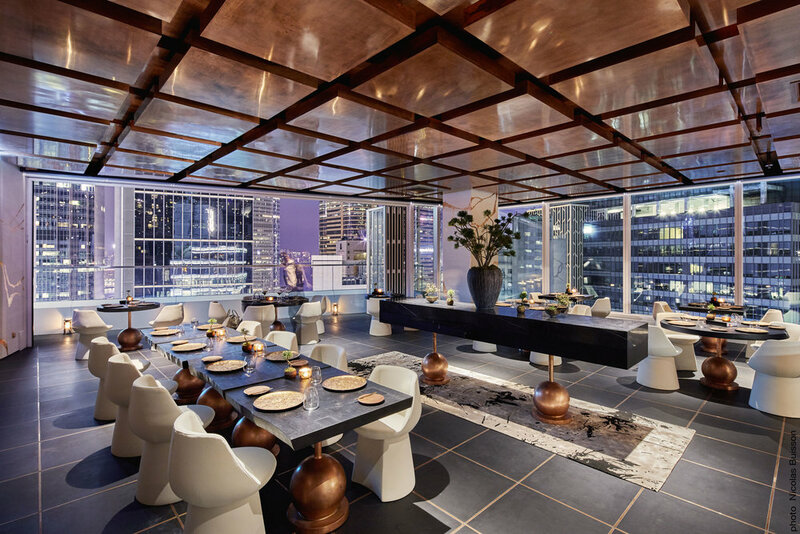 Our team also provides professional outside catering services at any location in Hong Kong from any of our restaurants offering an extensive variety of cuisines, beverage options and styling. For event enquiries please fill in the form below and we will get back to you as soon as possible. Thank you for your interest in holding a private event in our restaurants. We will revert back to you shortly. Bibo is the embodiment of understated luxury. with an extravagant French gastronomic journey. authentic of Tokyo’s famed Tsukiji market. star restaurant helmed by executive chef Maxime Gilbert. on an unforgettable voyage of gastronomic discovery. favourite dishes from around the globe. colourful artworks by renowned Japanese and Brazilian artists. 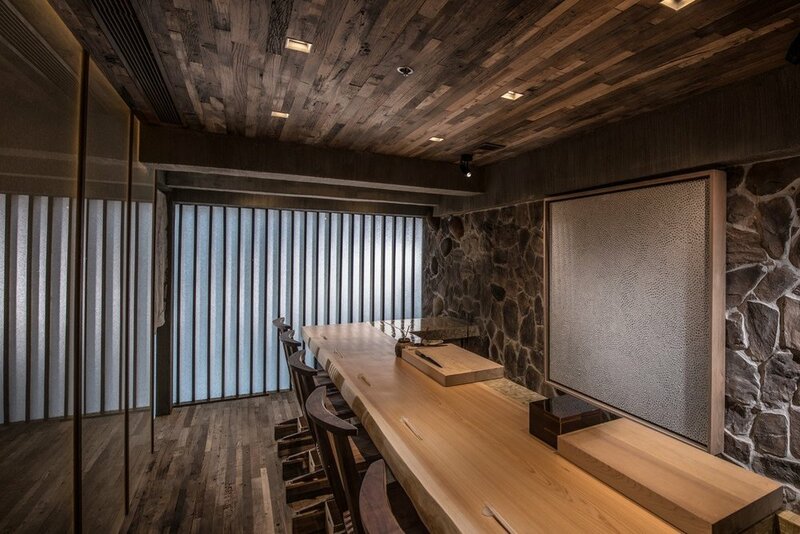 Silencio is an extraordinary izakaya concept featuring live music.